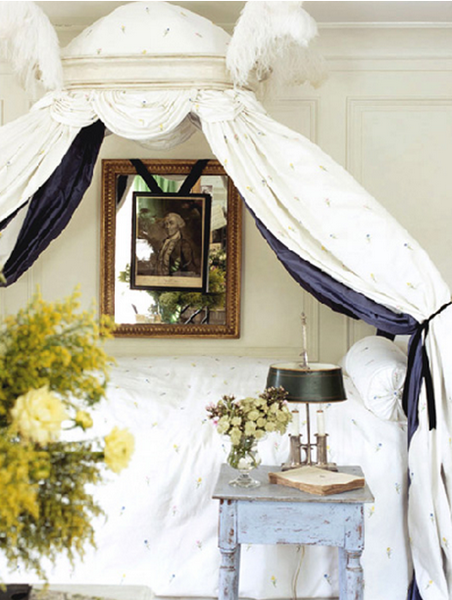 Once canopies were considered a luxury bedrooms and an attribute only of wealthy gentlemen. 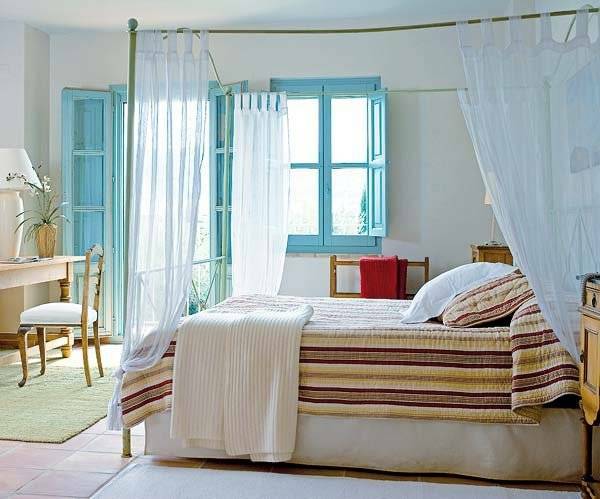 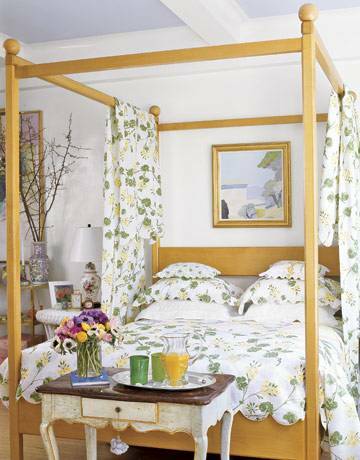 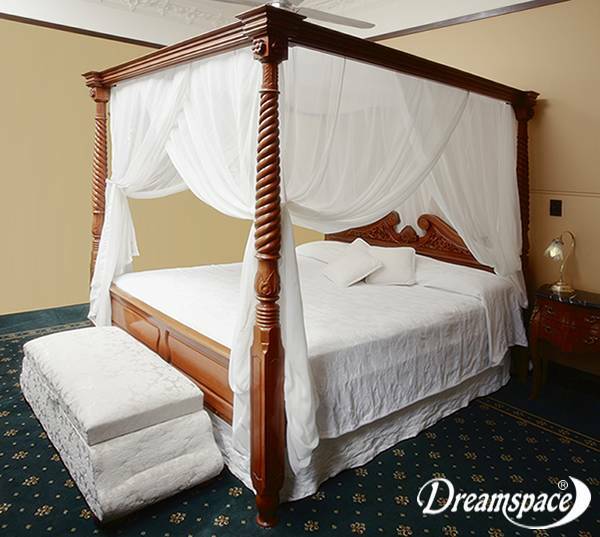 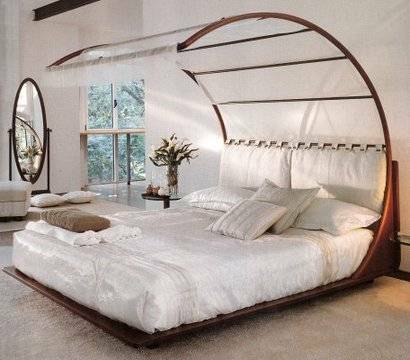 Today, four-poster bed returns to its former popularity. 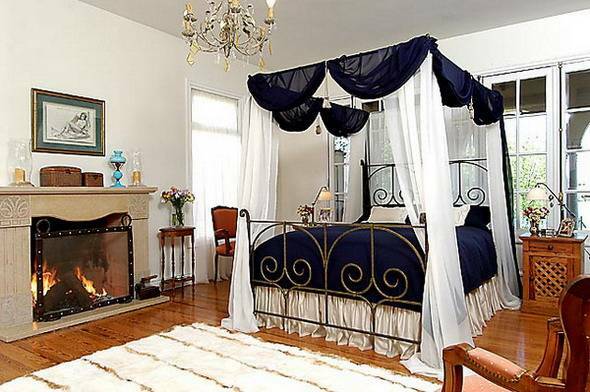 And best of all, that to allow such a luxury may allow any interested person. 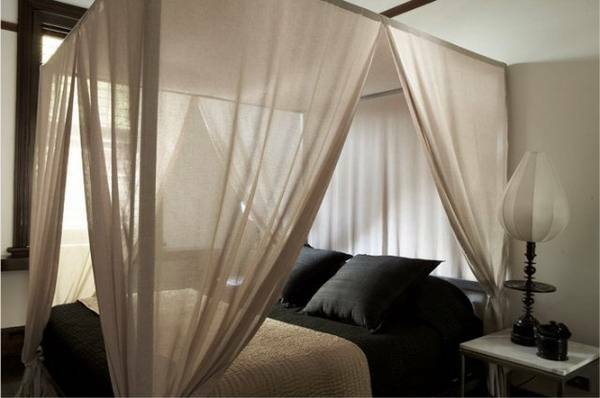 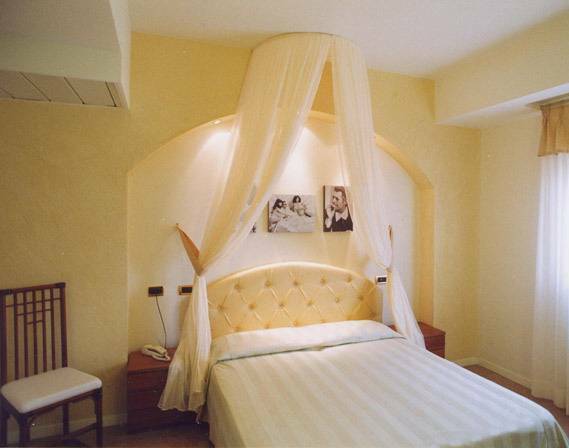 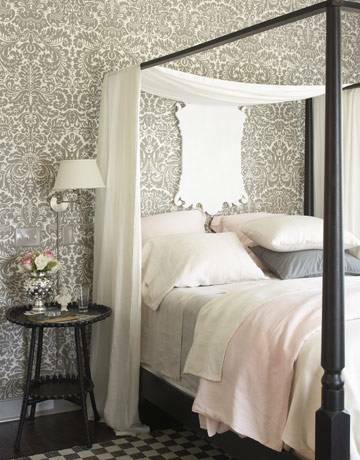 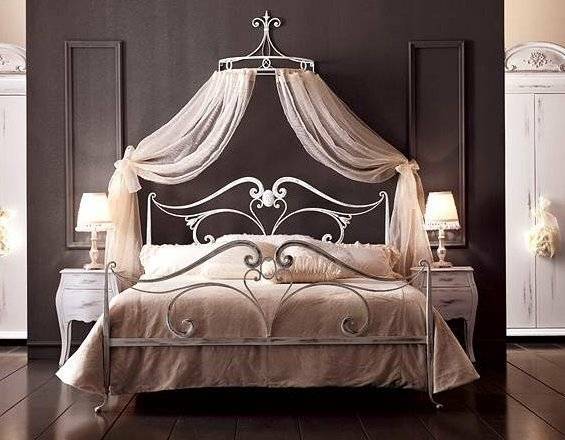 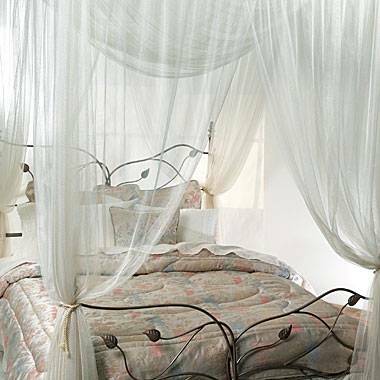 That canopy can easily fill an ordinary bedroom, elegance and romanticism. 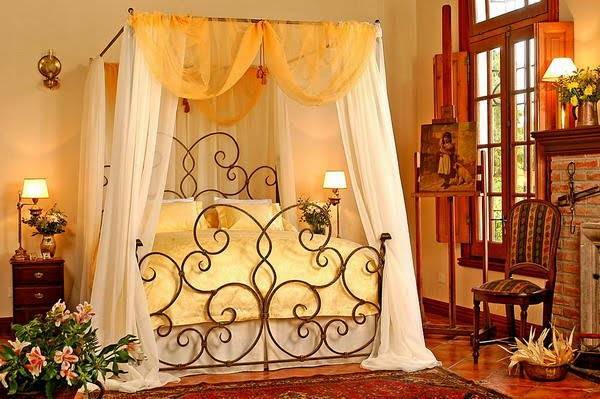 Under his cloak so nice to retire and relax after a hard day's work. 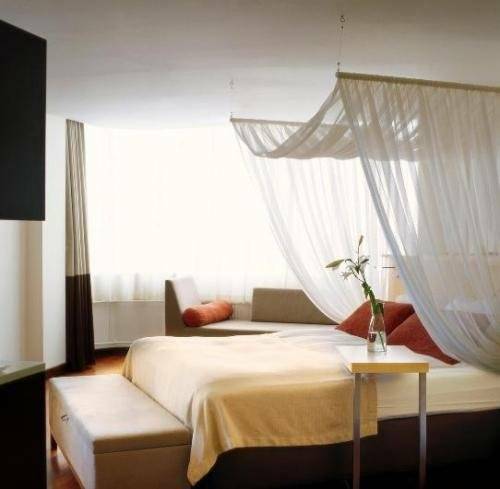 In addition to aesthetic satisfaction, canopies and perform practical function. 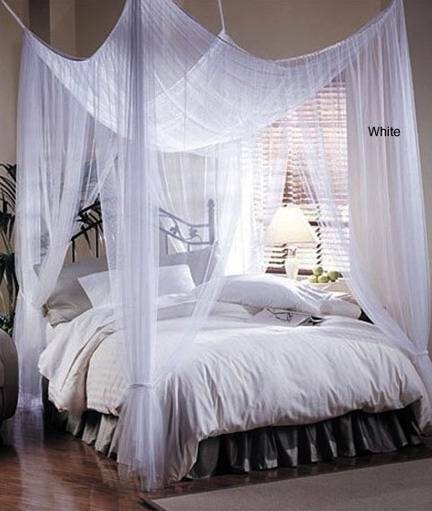 They protect the sleeper from sunlight, dust, drafts, and small insects.